WELCOME to our new website! We're still building and growing, so we would love to hear your suggestions, input, and anything else! Visit our Contact Us page to get in touch. Our MISSION is to provide resources for support and education for families, friends, and care-givers of individuals with Down syndrome. 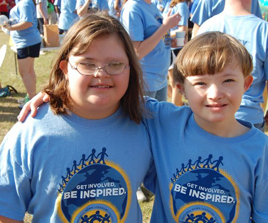 We hope to help people with Down syndrome improve their quality of life through advocacy, education, and promoting a positive understanding of Down syndrome in the Wiregrass area. The VISION of F.R.I.E.N.D.S. 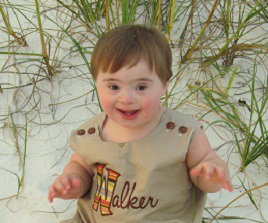 is to recognize the value of people with Down syndrome within their families, communities, and workplace and to educate families and communities about Down syndrome.